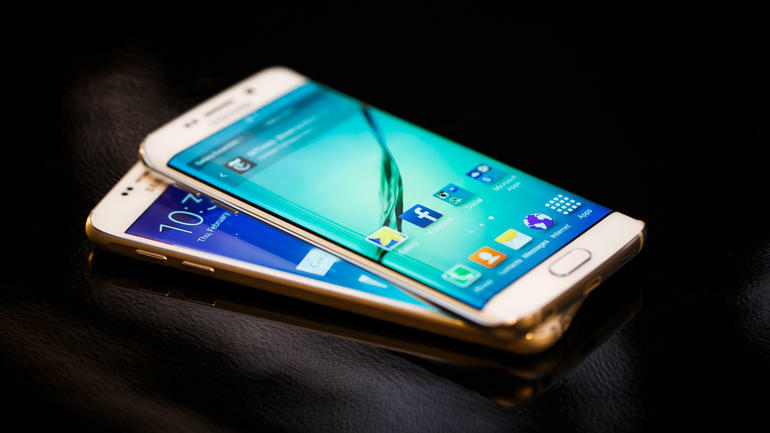 Will The Samsung S6 Be The Phone To Look Out For This Year? 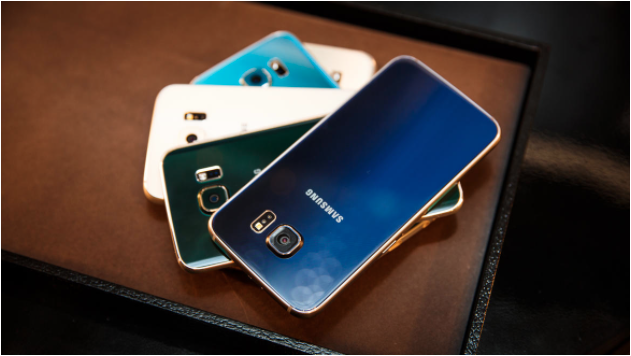 Yesterday, we wrote about Samsung’s unveiling of the Galaxy S6 and S6 Edge, the brand’s latest flagship handsets. And today, we’re back with an in-depth look at the two phones. Samsung seems to be taking a leaf out of Apple’s playbook by offering two flagship models, both of which will be on sale from April 10 this year. And while Samsung has yet to confirm the actual prices of the phones, it’s evident that S6 Edge will cost us slightly more than the S6. I wasn’t a fan of the Galaxy aesthetic. I’ve always thought that all that beautiful hardware and software was wrapped in flimsy looking, brittle plastic, featuring a design that has barely evolved since it was first introduced. Which is why I wasn’t expecting much by way of design with the S6. It seems however, that its makers have gone back to the drawing board. 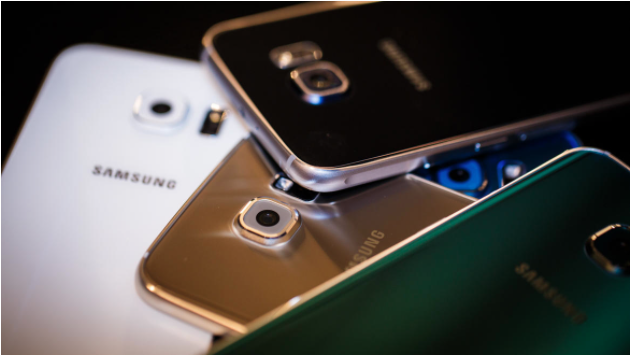 Both the S6 and S6 Edge look cooler, sleeker, and definitely better than their predecessors. More to the point, they look like they’re going to be worthy of whatever price tag Samsung is set to slap on both devices. The standard S6 features a metal frame, a glass front, and flat display, without veering away too much from the classic look. The new materials, however, do make for a sturdier, sleeker finish. 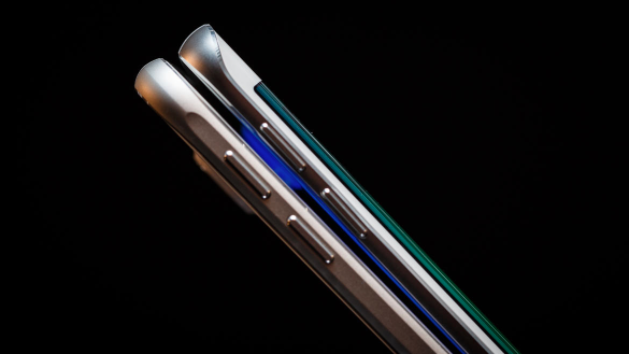 The S6 Edge, on the other hand, has all the elements of the S6, but a curved glass on the front and back adds to the device’s character and style. Obviously, the S6 Edge is set to become the more superior handset, but because both are now made of metal and Gorilla Glass 4, that tacky plastic from Samsung phones of yore are no longer anything but a memory. 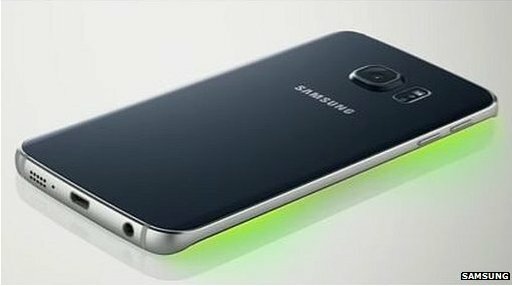 They’re also being offered in numerous colour options: the S6 will be available in white, black, gold, and blue, while the S6 Edge will come in white, black, gold, and green. Of course, design — while it really did need a major revamp — wasn’t the only thing that Samsung focused on for their latest release. After all, their S6 will be competing against the iPhone 6 and 6 Plus, the HTC M8 and the Nexus 6. So for everyone who’s wondering: yes, the phones are packed with all the latest technology. Octacore Samsung Exynos processor, 5.1 in QHD Super AMOLED displays, 3GB of RAM, 64 or 128 GB of internal storage, 16MP camera, fingerprint sensor, wireless charging, fast USB charging, better speakers, and Samsung Pay support. If these features seem familiar, again, it might be because Samsung was flipping through the Apple playbook to boost their features list. Some of these newfound Android perks have long been offered in many iPhone predecessors. Nevertheless, in the few minutes I spent checking out both units, it does look like both will be great additions to the smartphone market, giving even the iPhone some tough competition. The phone’s performance is impressive, feels great in your hand, and comes with a very much-improved camera. And while the S6 and S6 Edge aren’t set to arrive in the market until April, I’d say it might be worth taking a look at. If you’re ready to retire your smartphone or are considering an upgrade, hold off on picking up the latest iPhone, because Samsung might just have what you need.